Memberships can be extremely helpful when backpacking. They can help you get discounts for a variety of things, which as a broke backpacker, is always useful! 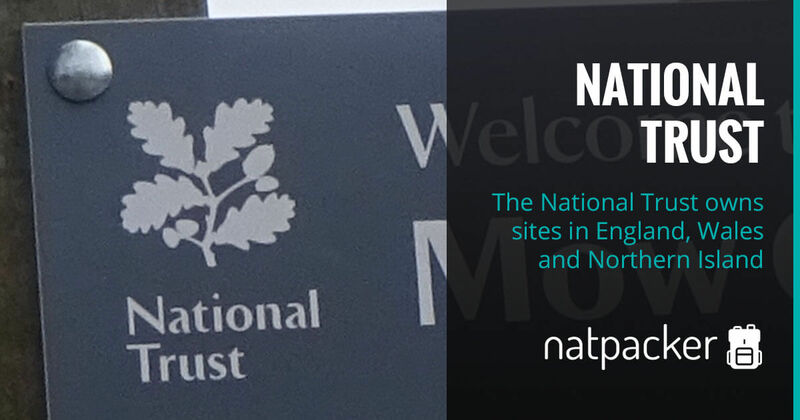 There are lots of memberships you can join, from hostels to trusts, such as the National Trust in the UK. Credit cards are an important membership for any traveller, as these really can help you to travel further. Different memberships have a variety of benefits that can be useful when backpacking. Joining may get you exclusive offers, a book of vouchers or even points to be used at a later date. All these can help your budget stretch further. When joining memberships be careful to scrutinise them thoroughly! Is joining really worth it for you personally? Don’t allow yourself to be talked into it by the sales person. Go away and think about it if need be. Will you save money overall on your membership? Compare a few, join several if you can and will get use out of each one. And when renewing, check that it has been worth it and if not, don’t renew!